Training initially as a lawyer, and specialising in employment and discrimination law, Anita managed the Legal Unit for Birmingham Citizens Advice Bureau and later ran the Birmingham office of the Women’s Legal Defence Fund. She then spent over 20 years in further and higher education, delivering professional and management development programmes for both public and private sector organisations. Anita designed and ran leadership development programmes and project management courses for managers in the public, private and voluntary sectors. 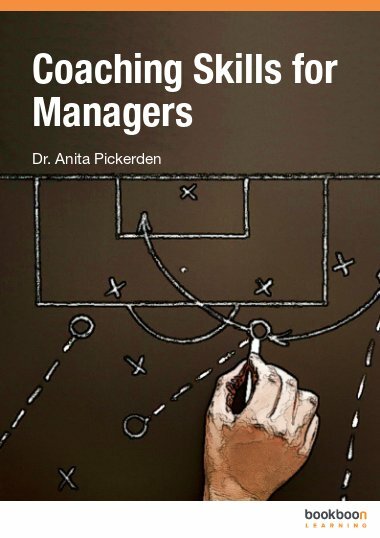 At the same time, she developed a professional interest in coaching as a way of improving management skills, attended the Centre for Coaching based in London, gaining Certificates and Diplomas in basic coaching techniques as well as qualifications in Psychological Coaching, Coaching for Performance and Organisational Stress Management. Anita achieved an MSc in Training from the Centre for Labour Market Studies at Leicester University in 1999. She was awarded her PhD in 2013, after researching the Work Life Balance issues for older workers in the Fire & Rescue Service as they prepared for retirement. You can contact Anita by email anita@pickerden.co.uk or ring 0771 788 2077.